The ART of Being True to Your Soul & Creating the Life YOUR Heart CRAVES! Who Are YOU and What Do YOU Really Want? Who are you REALLY…deep down at your core? And masquerade as YOU! They’re so good at what they do, they even have you believing that they’re YOU! Or are you trying to do what you think you need to do to keep up with everyone else? It’s time to put a stop to that right now! 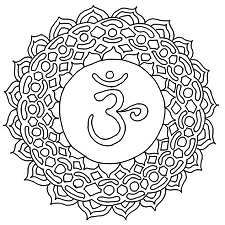 FREE Chakras to Colour In! By signing up you agree to receive my news emails PLUS information regarding my upcoming courses, speaking events, books, workshops and much more. Your personal information will be treated with respect and you can unsubscribe at any time. All information is processed by the Mailchimp platform. 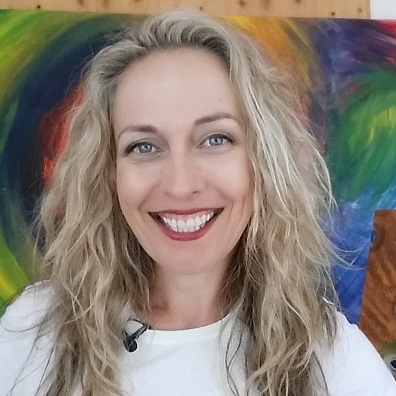 Kathryn Eggins– Entertainer/Speaker/Life Coach – Kathryn transforms lives teaching the Art of Conscious Creation via social media connections, her online show, Manifest Creative TV and as a Featured Contributor for SheOwnsIt.com. She teaches her audiences how to reconnect with their inner power in a fun, creative, and inspirational setting with life-changing processes they can implement immediately in their business, relationships, career, health and lifestyle. Copyright 2015-2018 Kathryn Eggins. All rights reserved.